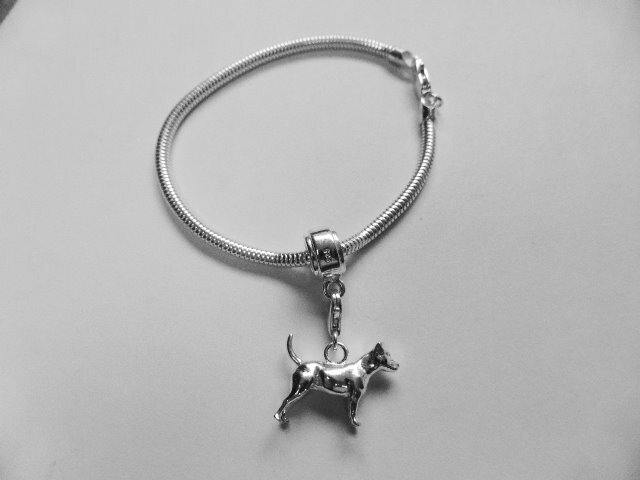 Our Jack Russell bracelet charm to is made of the finest sterling silver. 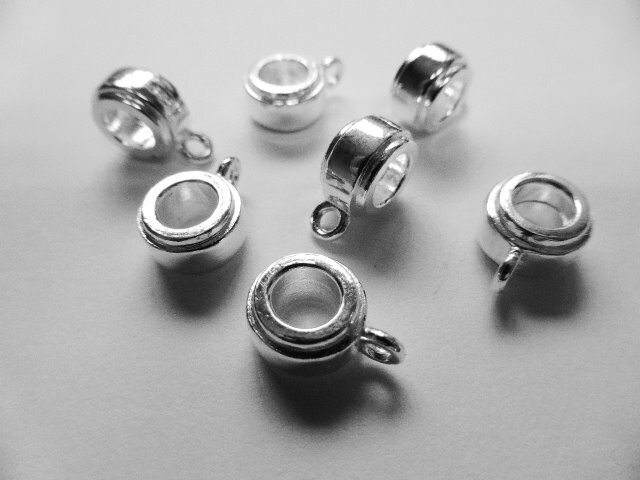 Manufactured in England the heart of British precious metal manufactuting ensures superb quality and craftmanship. 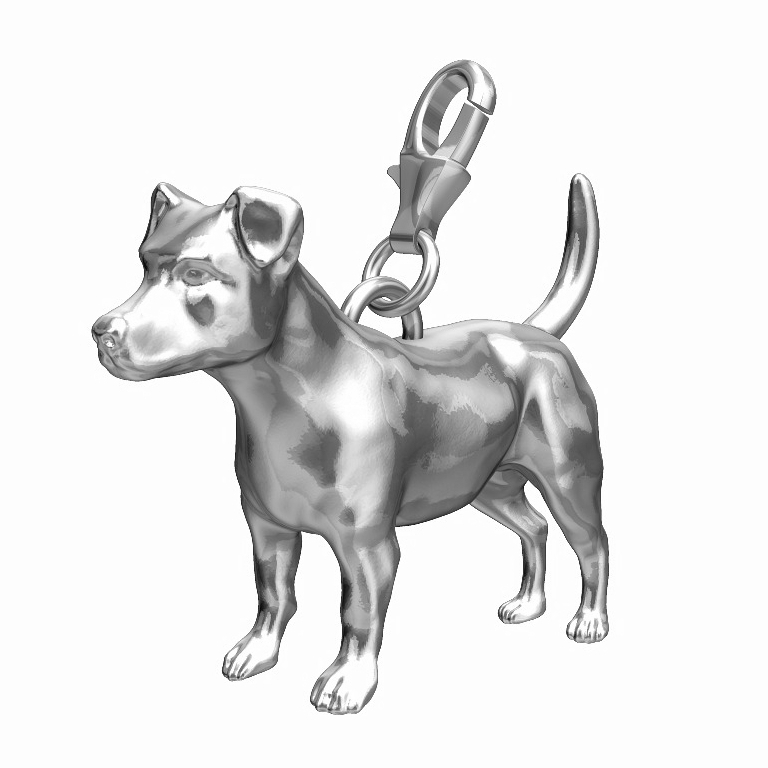 This little Jack Russell Terrier charm is perfectly proportioned and because it's 3D it will stand up just like a Monopoly board piece. 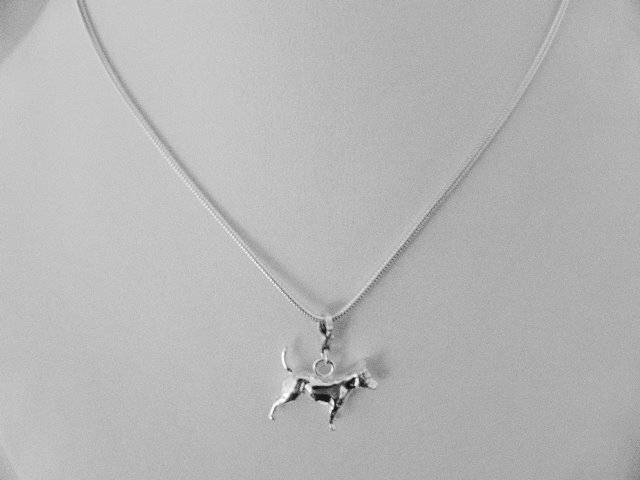 We created this cute Jack Russell charm in Autumn 2012. 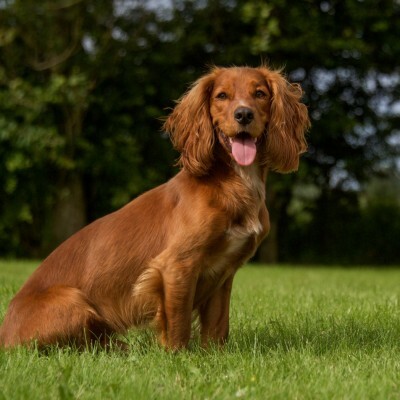 Working from scratch it was designed by us to make sure it's a perfect replica of the real dog. 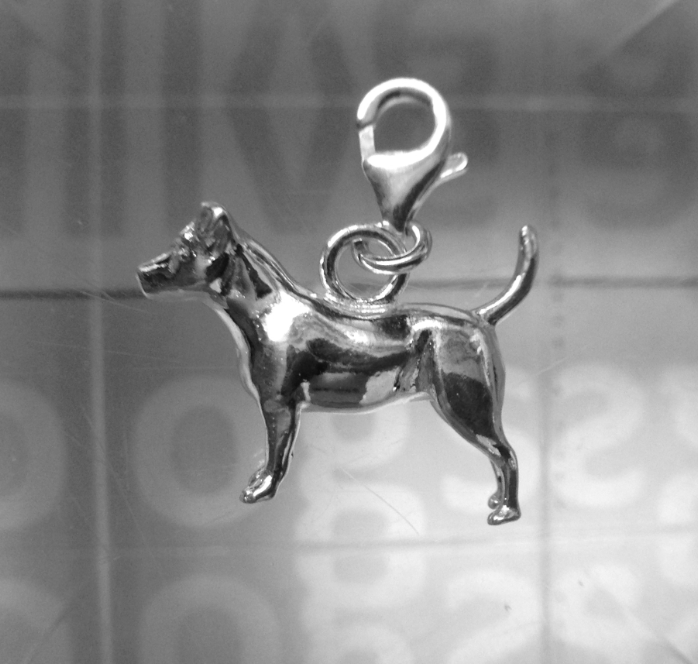 We choose to create the short haired Jack Russell charm first. 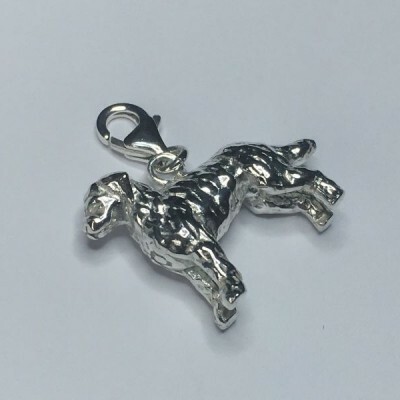 The "Scruffy Jack" or long haired variation of this charm will be created soon. 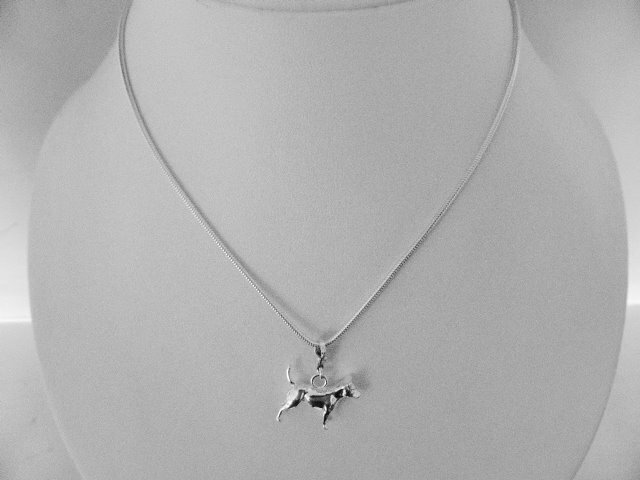 This is a perfect gift for any Jack Russell owner, and will make your charm bracelet the envy of your friends. 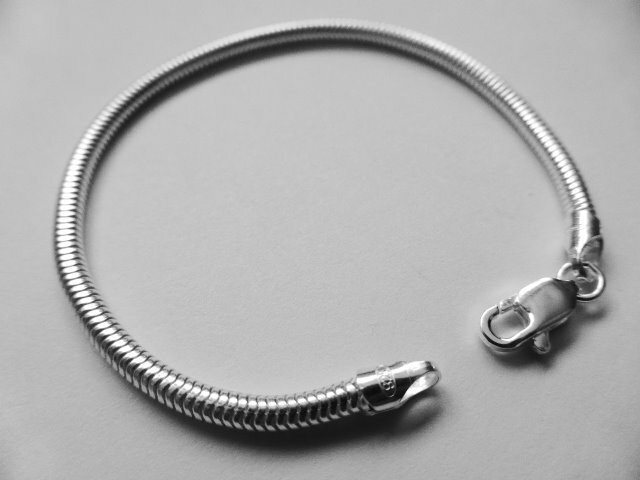 Delivery: It will be sent out the same day if ordered before 2pm otherwise it will always be next day where possible.